Reviewed from a paperback copy. Forever the teacher, Carolyn Wilhelm writes not only for the story but also to build vocabulary. Interest builds as children ask, "What is an airplane day?" Ever the teacher, Wilhelm also introduces a child to terms they may not have yet learned like "lug wrench." 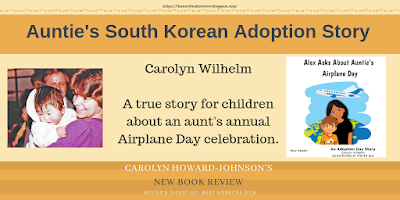 This story will help any young reader or listener know more about adoption, understand it better, and helps prepare them for accepting diversity no matter what their color, too. The illustrations are reminiscent of color paper cutouts, colorful and graphics. 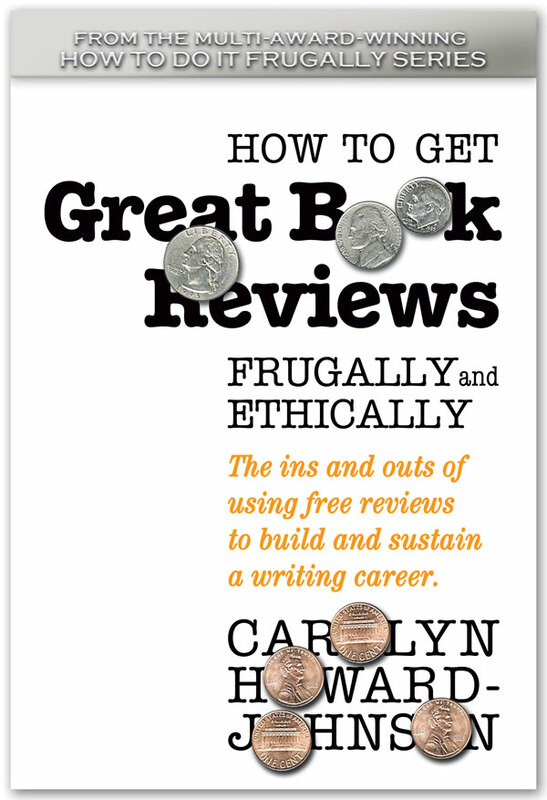 In the time-honored tradition of the publishing industry, the reviewer of this book received a copy of the book at no charge..